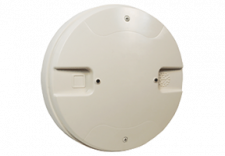 FW-MMAUS is a wireless Addressable monitor module for use with Onyx series panels. 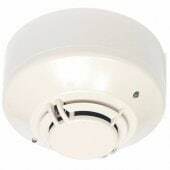 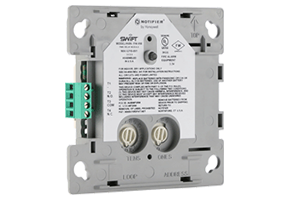 SWIFT Smart Wireless Integrated Fire Technology is a wireless fire detection system using a robust redundant communication path mesh network that integrates with existing NOTIFIER ONYX AFP-3030 series panels through the SWIFT gateway (FWSGAUS). 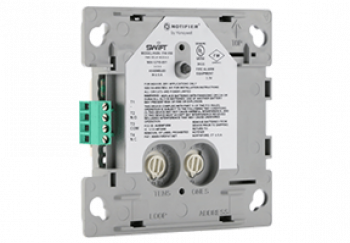 SWIFT modules operate like their wired counterparts, while providing installation flexibility in a wireless format.